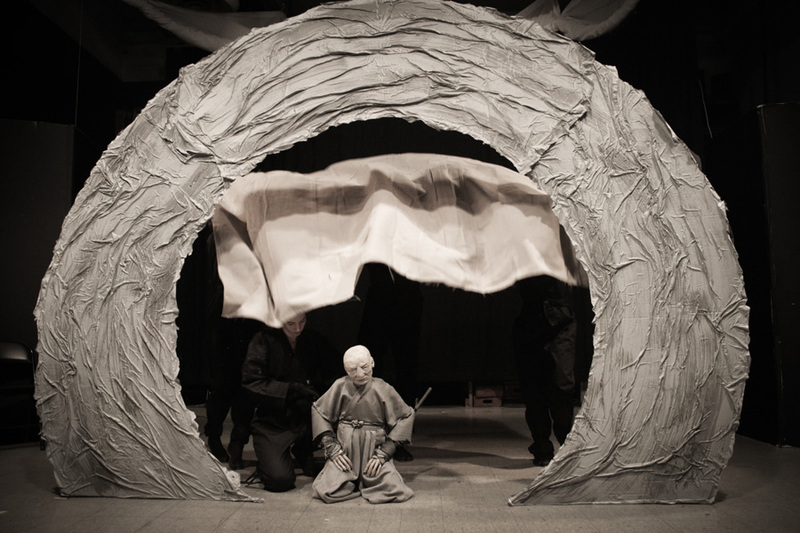 Ensō is an original work of modern puppet theater featuring scenic projections and performed with a live shamisen player. It tells the story of an 18th century Japanese puppeteer and his twin sons. After his wife dies in childbirth he recreates her in the form of a puppet which he and his sons travel the countryside with performing in small villages. Mysterious events occur when the wife puppet comes to life and the show climaxes with the father gaining awareness of his own human puppeteers. Through the medium of puppetry, Ensō explores the philosophical themes of free will and determinism. It seeks to inspire in the viewer a meditation on the reality of existence and our condition as seemingly autonomous human beings. 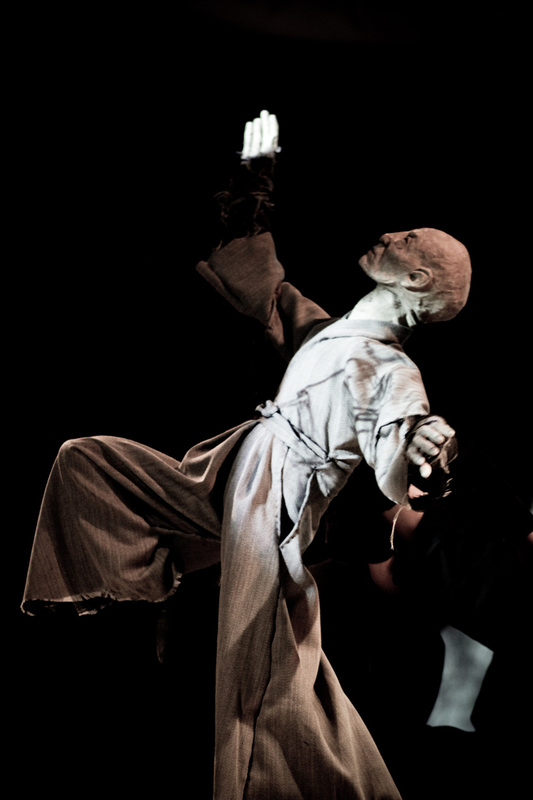 The puppetry in the show is inspired in part by the Japanese tradition and the replica of the wife will specifically be modeled after bunraku puppets of that era. The father and two sons will be much larger at about four feet tall and controlled by three puppeteers each. A strong aim of this project is to elevate the public consciousness of the potential of puppetry as a high art form. A great deal of care is going into the choreography and movement performances as well as the craftsmanship of the puppets themselves. 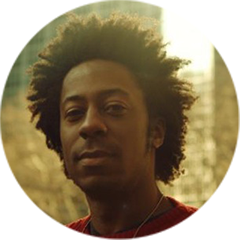 It seeks to be an elegant piece of storytelling performed by an ensemble of well trained professionals, engaging to anyone regardless of whether or not they have a previous interest in puppets. Illustrated here is a scene in which the father and his two sons perform with the puppet replica of their deceased mother. The figures in black represent the human puppeteers controlling the father and son puppets. The circular proscenium pictured will be a freestanding scenic unit used as a projection surface. Illustration by Allison Pottasch.